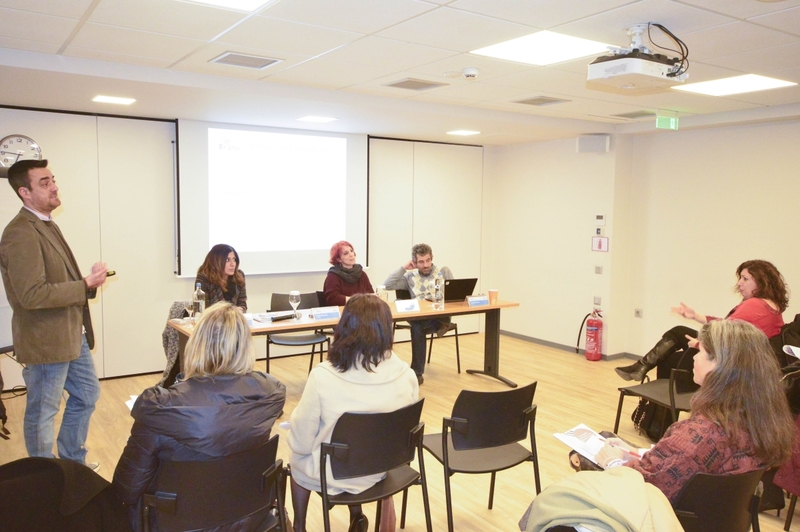 On 27th February the 2nd BRIGHTS Multiplier Event took place in Athens, Greece. 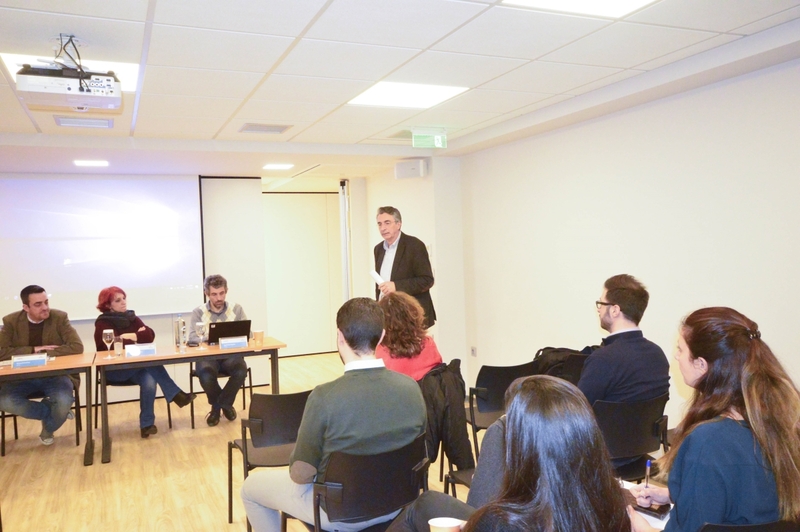 HePIS “Hellenic Professional Informatics Society”, in cooperation with Hellenic Open University (HOU), organised a special workshop to introduce the BRIGHTS training program and the benefits of Global Citizenship Education through digital storytelling. 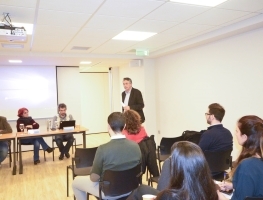 The event was held in the premises of Hepis, where approximately 30 educators from typical and non-typical education associations and stakeholders working with young people participated in the event. 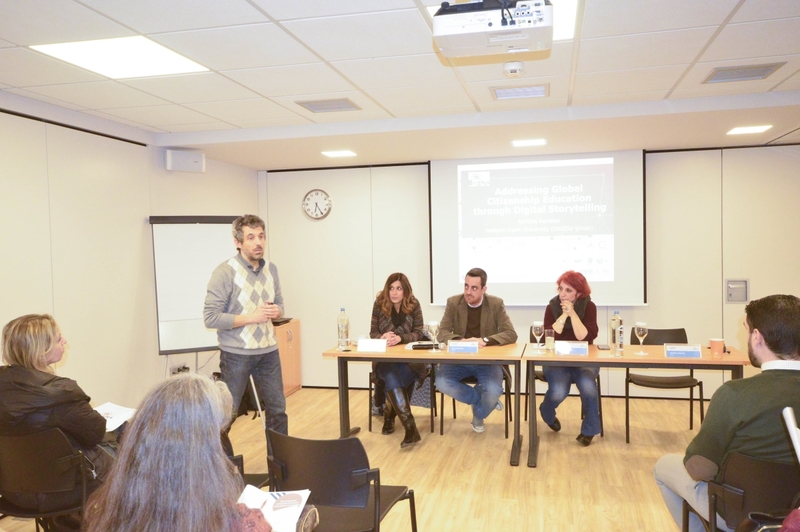 The event welcomed the President of HePIS, Faldamis Nikolaos, while afterwards Professor Achilles Kameas from HOU presented the BRIGHTS Massive Open Online Course (MOOC) “Addressing Global Citizenship Education through Digital Storytelling” to the public. 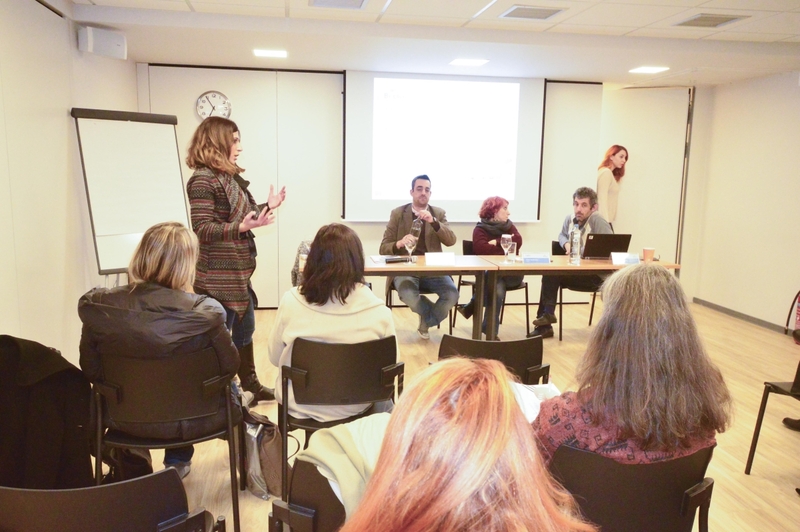 More than 700 educators have enrolled for the MOOC, surpassing every expectation, which, as has been highlighted adds a grave responsibility to the organising committee of Greece. Mr. Nikos Patselis, responsible for the coordination of the panel and the national tutor of the program, presented the second stage of the BRIGHTS Training, which includes face to face training, where more than 25 teachers and trainers will be selected in order to gain a more practical experience and obtain the necessary skills and competences to deal with Global Citizenship Education (GCE) via personal stories and technologies. 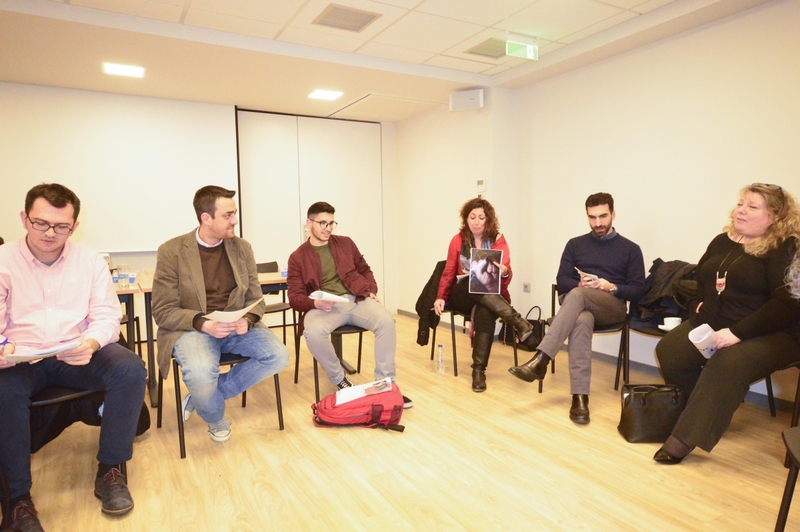 Afterwards, Mrs. Maria Skoulaki, BRIGHTS national tutor, presented some interesting facts about digital storytelling and its importance in education in general, as well as the methodology to create engaging digital stories. The second part of the event had a big surprise for the participants. 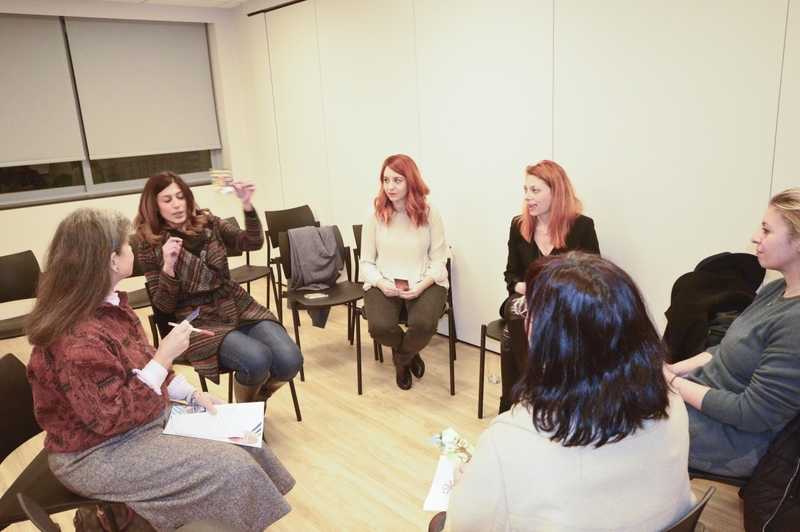 A Story Circle Methodology was implemented by the National Tutors, Nikos Patselis, Sissy Theodosiou and Maria Skoulaki, during which they presented several techniques and activities that trainers can organise in their classrooms. Using special cards and photographs, the participants delved into the world of storytelling and realised the power of still images in expressing important issues related to Global Citizenship Education. 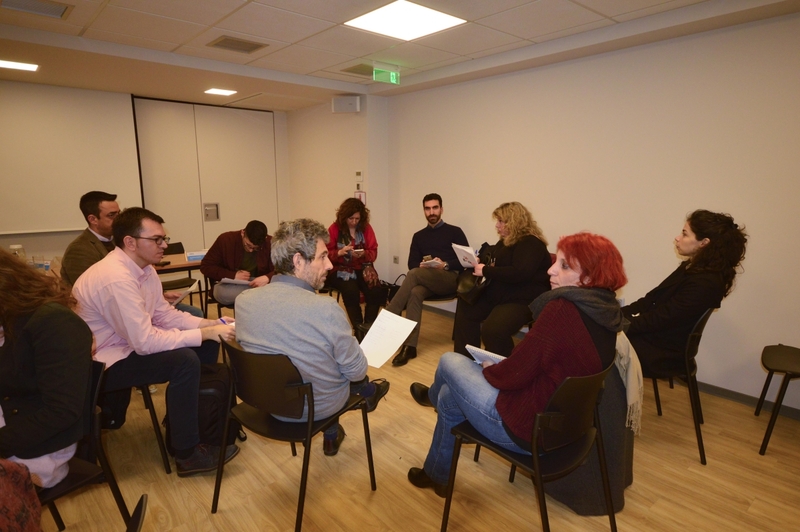 In the end, the trainers shared their stories, which is the first, and most important, part of Digital Storytelling. The participants gave a very positive feedback to the national tutors and expressed their enthusiasm and eagerness to become part of BRIGHTS community.